Design engineering is a rapidly growing technical field. The need for structures, transportation and energy systems, as well as products, has contributed to the emergence of the field. More so, the advent of computer-based design technologies has spurred an industry of design technicians coming from numerous inter-related industries. 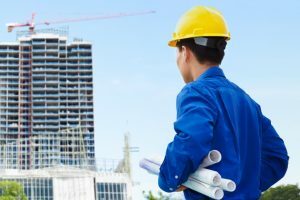 As such, design engineer jobs are becoming an integral part of every design or engineering team that builds or creates products, edifices, and systems. Often, an engineering degree is required to be a design engineer. One must be mathematical and analytical, able to solve real-world problems through the use of engineering mathematics and engineering science methods. Knowledge of design approaches is also expected. Design engineers must also be adept at modelling software like computer-aided design (CAD) and computer-assisted engineering (CAE). A design engineer position is an overarching job that demands the designer to be involved in a project’s entire lifecycle. From designing for prototypes to production, and to construction, design engineers are tasked to prepare for design concepts and calculations, create technical design solutions, assess feasibility and cost-effectiveness, collect and analyse data for testing, modify designs, and retest designs. They also prepare reports for presentation and documentation purposes. Design engineers are normally hired by design, engineering, manufacturing, and consumer product firms. 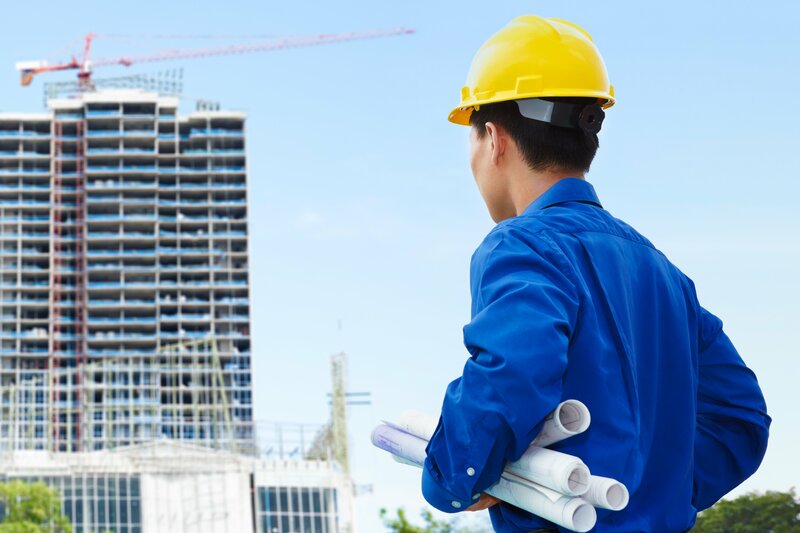 These firms are engaged in or have specific units in the traditional engineering fields like mechanical design, electrical design, structural design, chemical design, and civil design. Or they may be in more applied and interdisciplinary fields like electronics design, systems design, aerospace design, manufacturing design, industrial design, and product design. Jobs in the design engineering industry are typically reserved for those who have engineering or design background. A prospective design engineer must have a range of specialist skill sets to fulfill a highly methodical and process-laden job responsibility.